When I was a child, I was fascinated by art. After listening to my art teacher’s stories of Harlem Renaissance artists such as Henry Tanner, Jacob Lawrence, and Romare Bearden, my life’s goal was to be a famous artist. I honed my craft whenever I could. Art supply stores were like Toys ‘R’ Us to me. My artistic skills developed to the point that started entering contests. I won my fair share of first place ribbons until I met my nemesis – Tony Cool (yes, that is his real name). Not only did he have the best name ever, but he was also immensely talented. He brought my winning streak to an end. Although losing to Tony discouraged my artistic ambitions, it didn’t diminish my love for art. While I still love to draw and paint, I’m more of an aficionado and collector now. I can spend hours browsing art galleries and museums. And I’m thrilled to discover new artists at local art fairs. Lately, I’ve been surfing the web to find new artists and artworks. Here are a few of the best places to buy high quality, original art online. Saatchi Art is the world’s leading online art gallery with over 50,000 artists from around the globe. 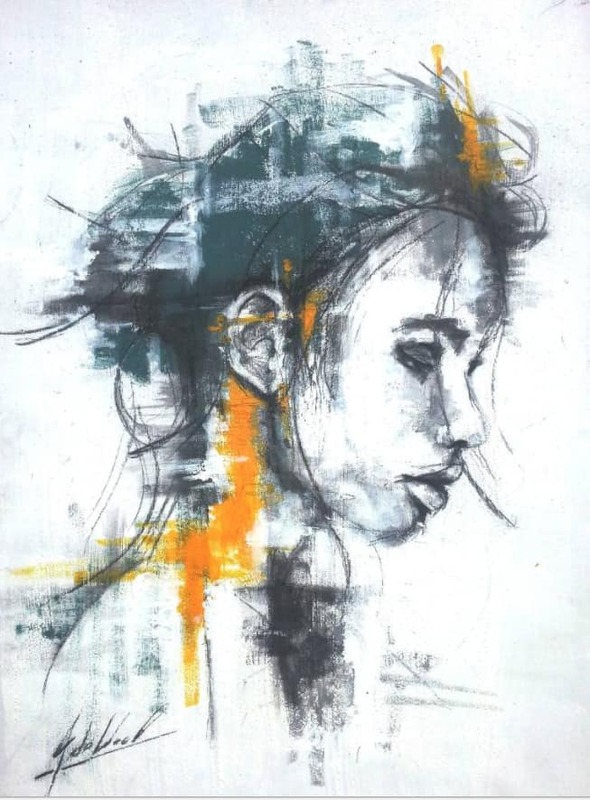 The site offers an unparalleled selection of paintings, art prints, drawings, sculptures, and photography in a range of prices. I bought the piece in the photo from Johan De Waal, a South African artist. We negotiated the price on the site and within a few days, I received my painting. All original artwork is delivered directly from the artist’s studio direct to your door. Saatchi Art also offers a personalized art advisory service that gives you access to your own expert curator, free of charge. 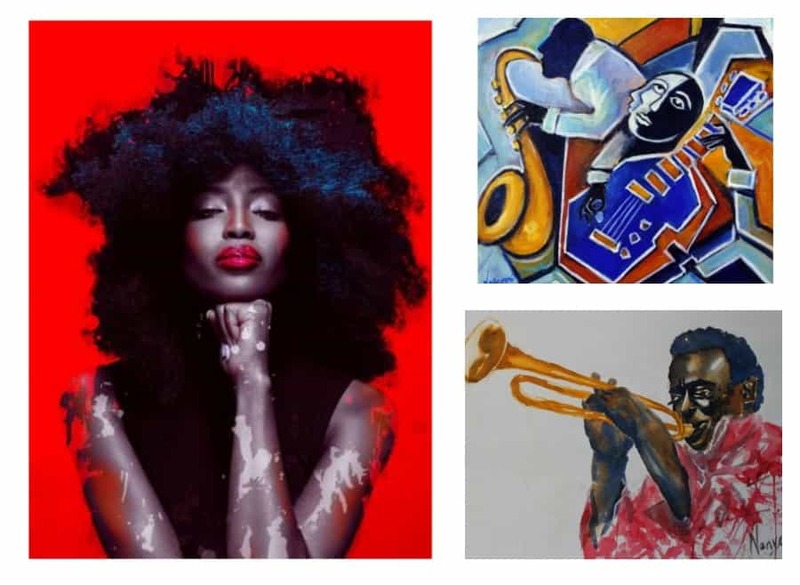 The Gite Gallery will take you on an amazing African journey with its colorful and bold art. 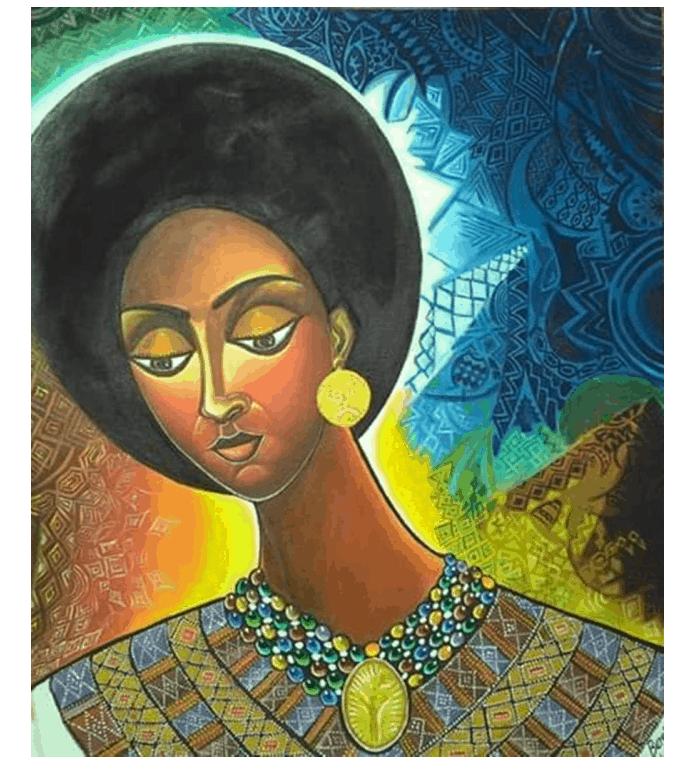 Housing one of the most comprehensive and beautiful African art collections in the country, The Gite Gallery offers a spectacular array of art that will enliven any space. Located in Houston, TX in a charming two-story brick house, built in 1943, The Gite Gallery has been described as one of the most elegant galleries in the United States. The online collection features paintings, sculptures, and masks from various African countries. Whether you’re a seasoned art collector or a new art buyer, Artfinder connects you directly to independent artists around the world. Founded in March 2013 and based in London and Miami, Artfinder is home to 8,500 artists and galleries internationally and 250,000+ artworks. 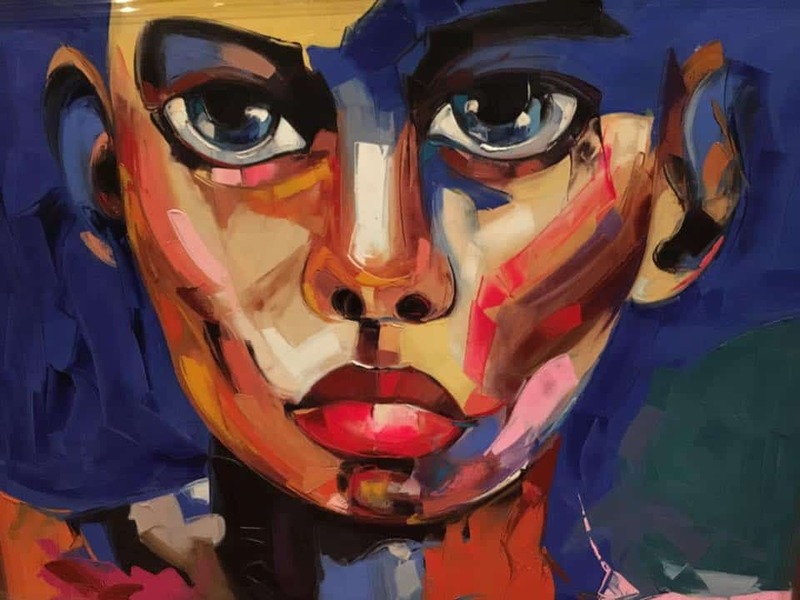 Artfinder is the place to find creative paintings, photographs, sculptures, drawings, or collages that are truly unique, direct from the artists who made them. Every single piece is original and signed by the artist. Zatista was started by Internet industry veterans from eBay who believe there is a better way to discover and buy original art. When you visit Zatista, you’re able to easily navigate the site, find amazing original artwork, and purchase it with just a few clicks of your mouse. Each and every work of art on Zatista is 100% unique, 100% original. Each piece and artist is hand-selected, affordable, and always of the highest quality.